One of the sweetest most heartwarming books I’ve read this year! 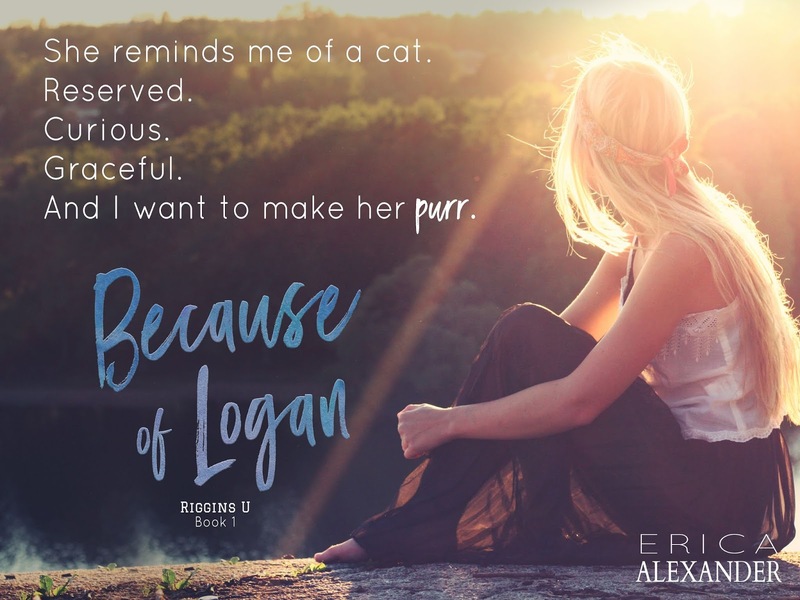 Because of Logan packs enough swoony goodness to have even the coldest of hearts melting within minutes. 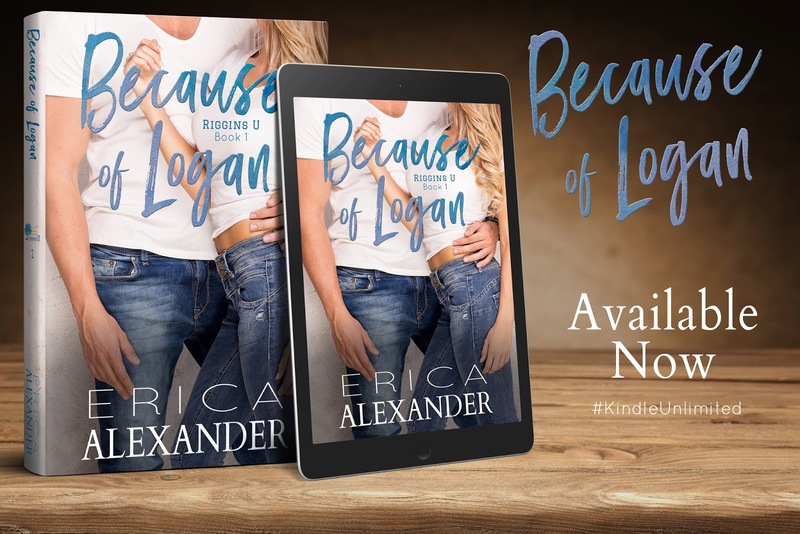 I can’t count the number of times I paused while reading just to savor the way I felt as Logan and Skye fell so hard for each other. It was pure bliss! I was astounded by how much and how quickly I loved these characters. Every page I found more to love. 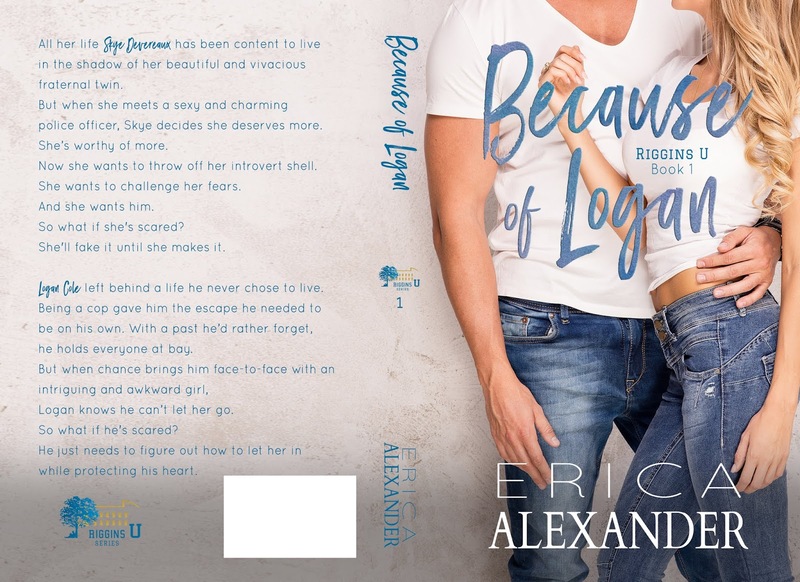 Whether it was Skye’s innocent and open heart or Logan’s beautifully romantic gestures. Every moment was just filled with such sweet warm and fuzzy feelings. Spending most of her life in her twin sister’s shadow, Skye has decided she’ll always be less. Her lack of confidence is something that would normally bother me but her personality is so genuine and despite the way she’s blind to her own self worth she’s comfortable in her skin. Down to earth, shy, and having such a kind heart I found myself immediately liking her. Logan has his own demons from his past. Growing up in a family that Love was never a part of, he doesn’t know what hit him the moment he first sees Skye. The romance between them starts off with the kind of magnetic pull and immediate chemistry that is impossible to deny yet still remains unbelievably sweet. I couldn’t get enough of these two together!